Bedroom Ideas: How To Make Your Bedroom Feel Cozy – Designing a cozy master bedroom doesn’t sound complicated, especially if you’re coming pre-convinced that there is no master bedroom layout to worry about, except maybe the bed. 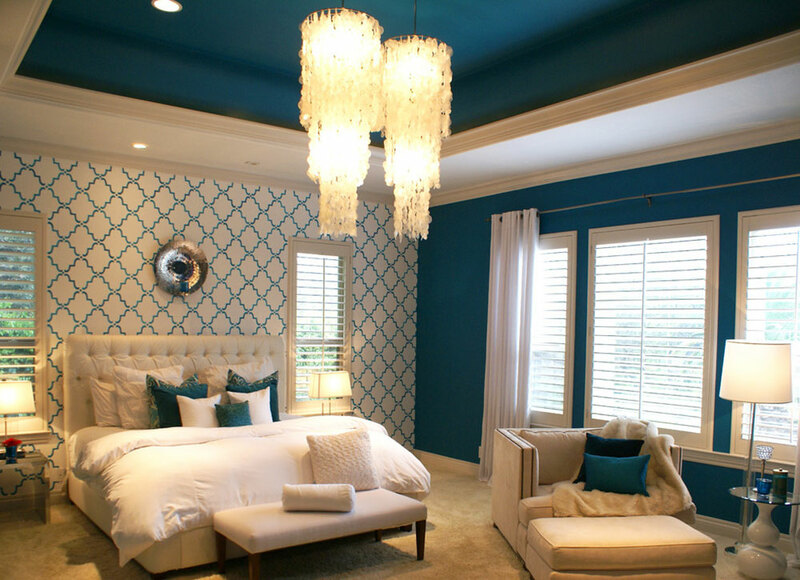 For those of you lucky enough to have long and regularly shaped rooms, decorating bedrooms is a piece of cake. However, if you happen to deal with small, irregularly shaped rooms where neither windows nor doors are positioned as they should, you have a problem. 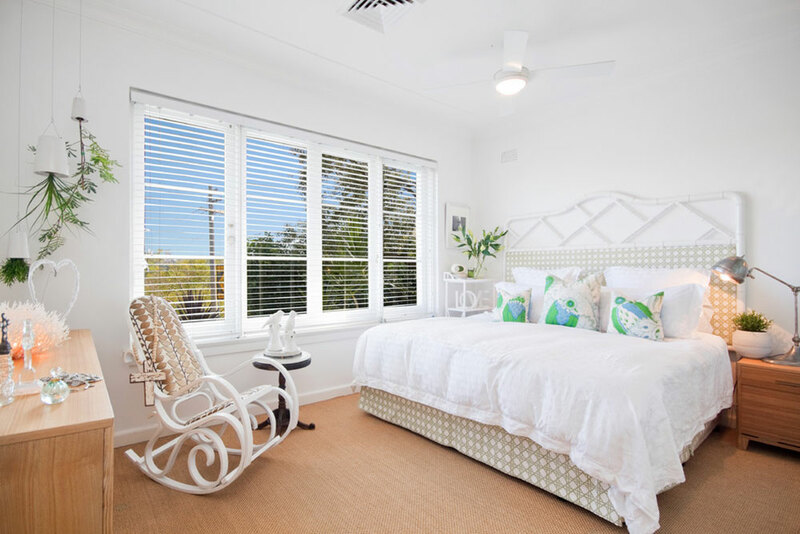 What we suggest in the case is to think out off the box: long and narrow bedrooms should be divided in two square parts (one for sleeping and one for dressing); and the bed should be positioned where windows are, ideally facing wonderful view. Another enlarging trick is hardwood flooring, simple, plain, with no rugs or bad skirts to trick the eye. 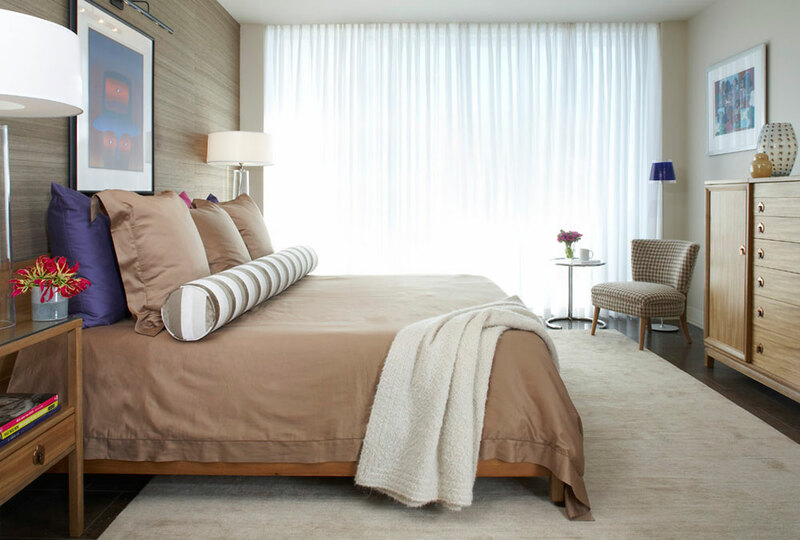 Whatever you do, remember that the bed is the focal element-everything else should be positioned around it! Yes, we are always tempted to choose the biggest bed we can, and it often leads us to overpowering solutions that leave no space for other elements. That’s why we need to be very careful with the furniture we are purchasing. Proper placement of the bed is you number-one priority: in most cases, the bed is the largest piece you have to accommodate, and everything else should be positioned in accordance with it. Royal beds are the best choice for rooms that can afford them, even if the bedroom belongs to a single person-sleeping comfort is essential, and the size can also be a bonus when accommodating friends and family. The best position for the bed is often visible, but in certain interiors positioning the bed will exhaust your creativity. 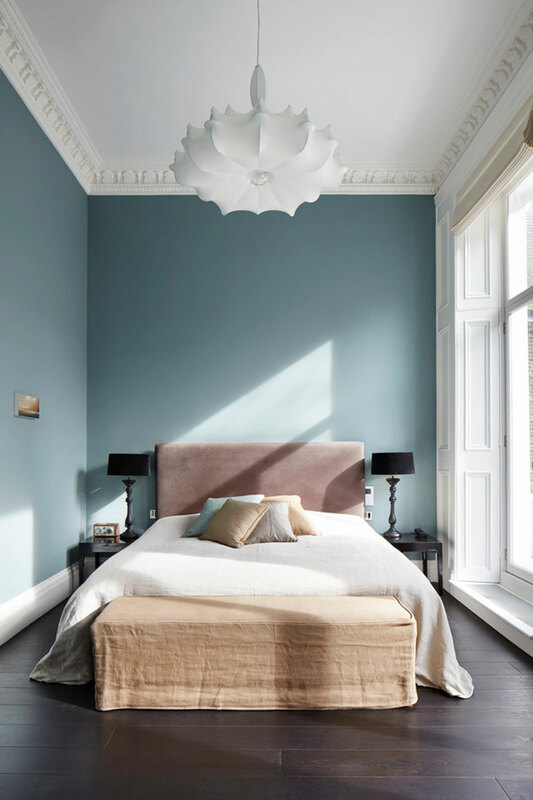 To start with, it should be a wall clearly visible from the entrance, providing enough room for creative additions on both sides (remember that you will also need nightstands, and their role is to enrich the looks of your bed, not to flow pointlessly in the middle of the room). An interesting solution for artistic souls is to pull the bed further from the wall, or to position it in towards the window. The options are simply unlimited. In order to understand which type of nightstands you need, you have to think of their purpose: Are they going to accommodate your alarm clock and a bottle of water, or are they going to display all of your reading materials? We recommend you to choose nightstands with larger surfaces even when you’re not sure what you would use them for. Besides, nightstands can be proper cabinets with drawers where you can store your belongings.